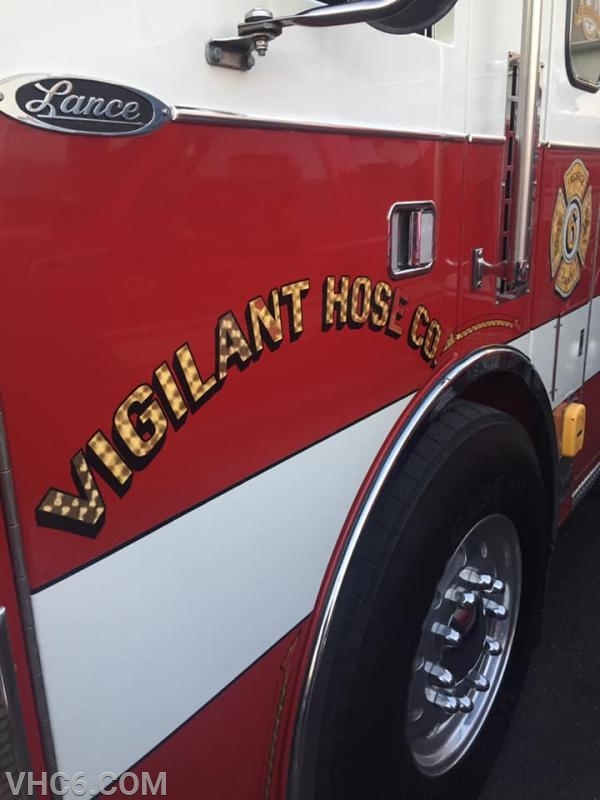 Tuesday, March 26th members of the Vigilant Hose Company (VHC) said goodbye to our oldest engine "E63". 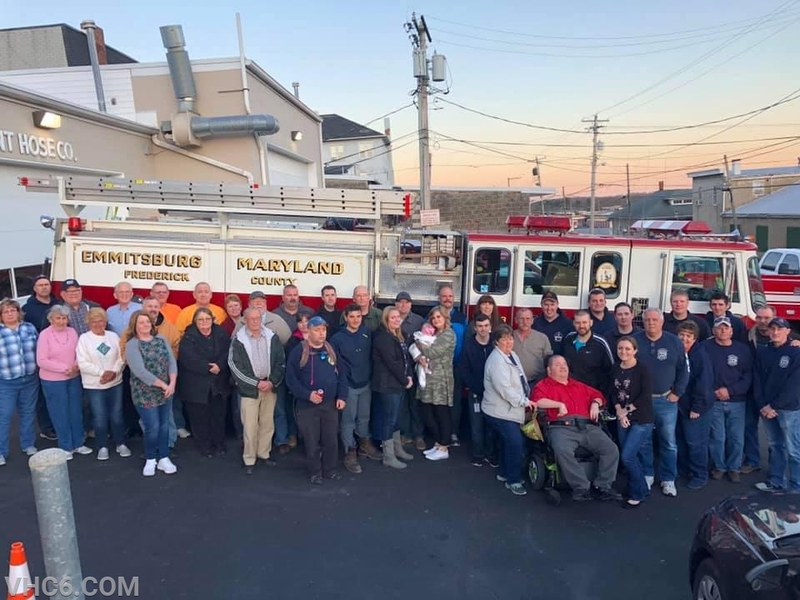 With thirty years of service to Emmitsburg and the surrounding communities the membership of VHC began the process of designing and building a replacement engine to retire the thirty year old Pierce Lance. 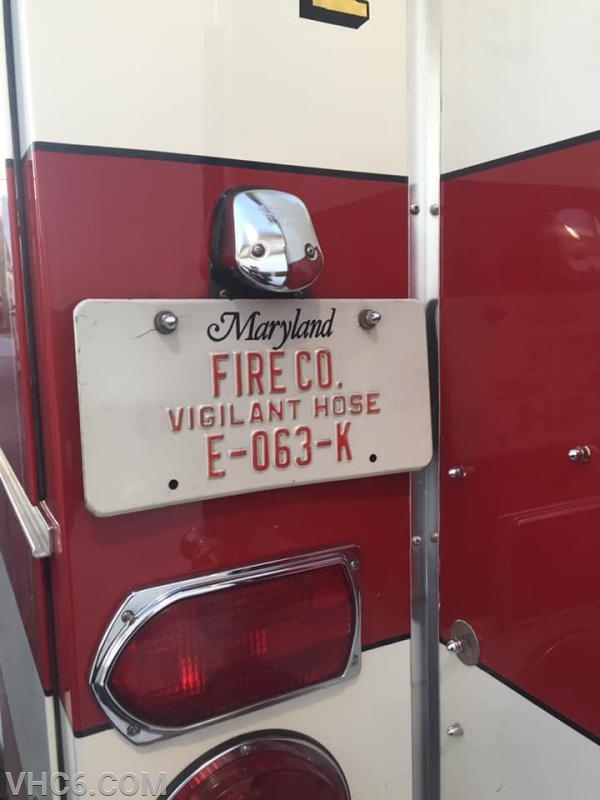 The new "E61" has been completed in Appleton, WI at Pierce Manufacturing and will be delivered to Maryland in the coming days and will be put into service in early to mid May. Membership of the VHC voted during a recent company meeting to donate E63 to the Pine Mountain (Ar.) Volunteer Fire Department (PMVFD). This is a tradition that began in June 2000 when VHC donated then Engine 64 to the same department. The old engine 64 a 1971 Ford built by American Fire Apparatus is still in use today by the PMVFD. 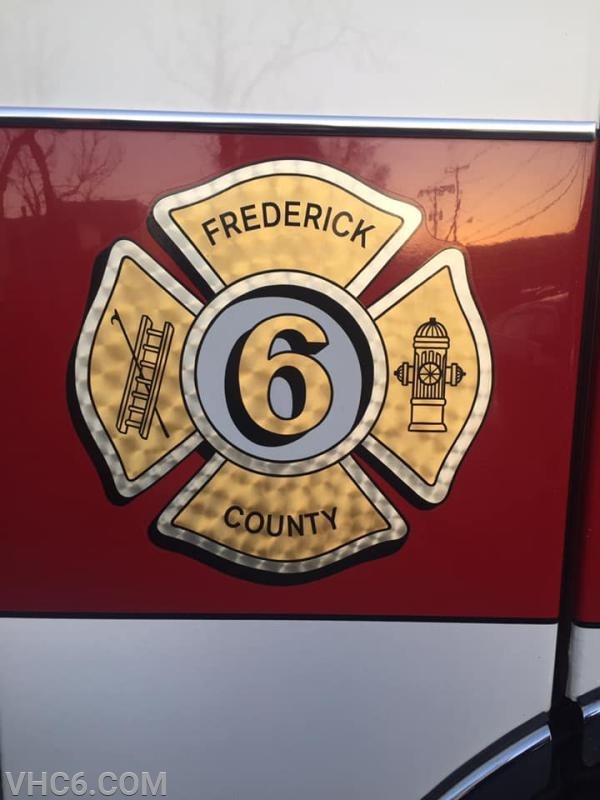 Members of the PMVFD arrived in Emmitsburg early Tuesday morning and were greeted by members of the VHC including Assistant Chief Josh Brotherton who was coordinating the turnover process. 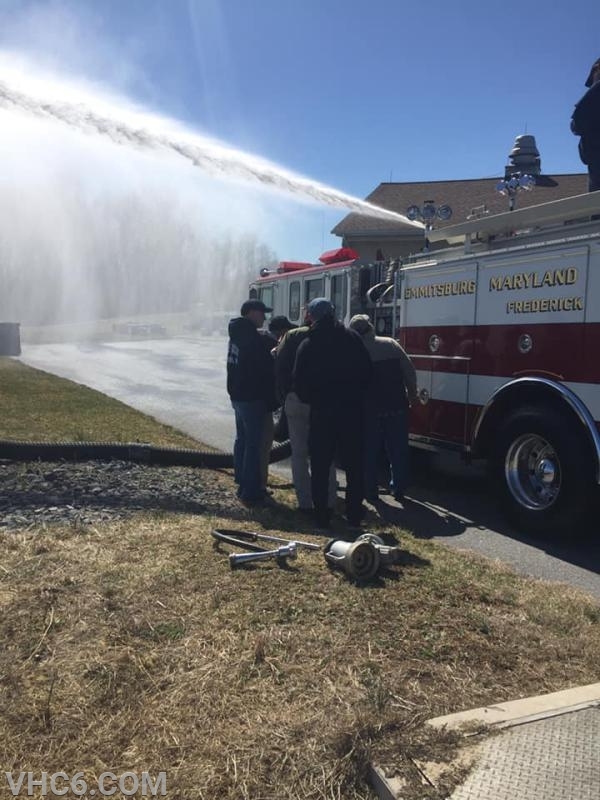 PMVFD volunteers received a review of their new engine and spent several hours driving and training on it's various capacities. 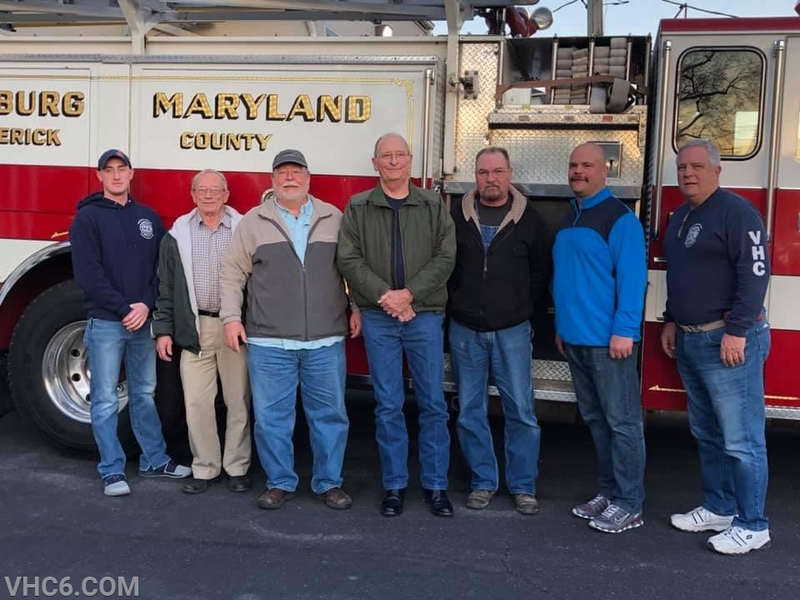 Their volunteers also received a tour of the National Fallen Firefighters Memorial and the National Fire Academy in addition to a tour of the Emmitsburg area and VHC facilities. 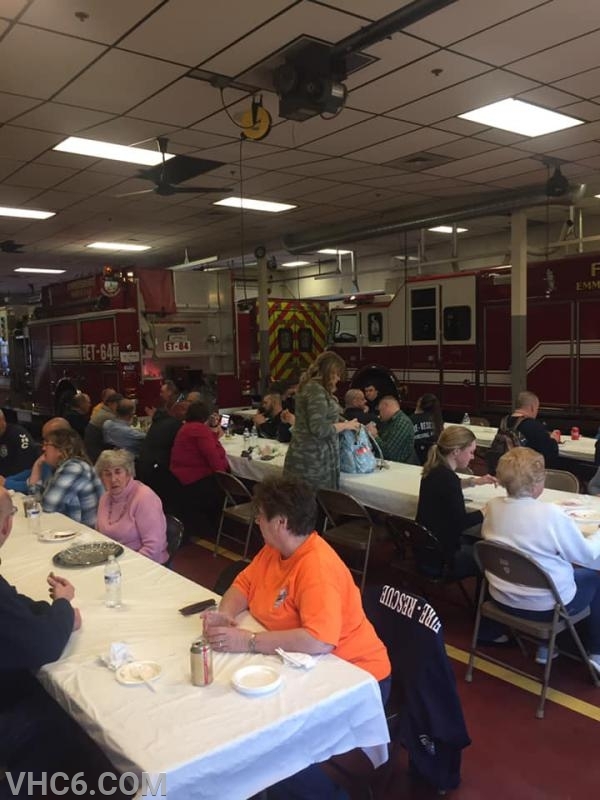 Tuesday evening about 45 members of the VHC joined the PMVFD volunteers in a firehouse style dinner where many stories were shared and where VHC formally turned over the title of the engine. 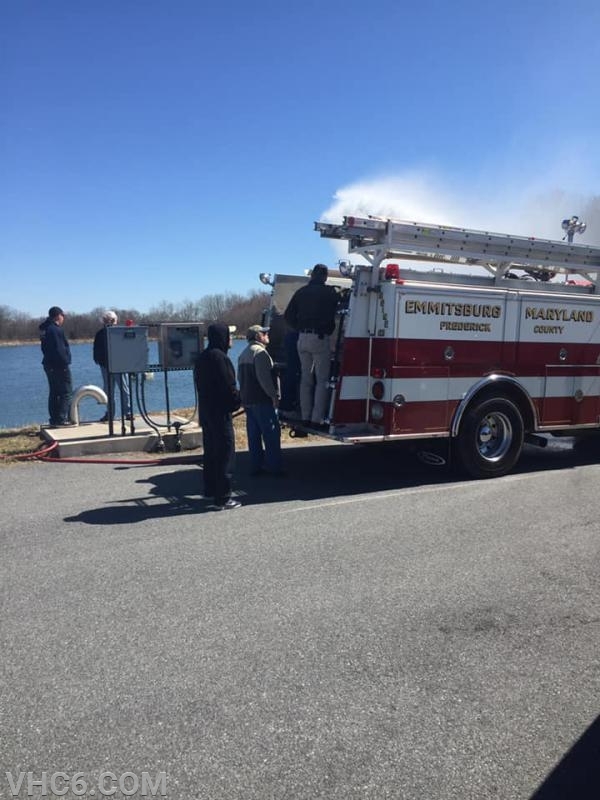 E63 has served Emmitsburg and surrounding communities for thirty years honorably and effectively. She has done her job at countless fire incidents and other emergencies throughout the area. 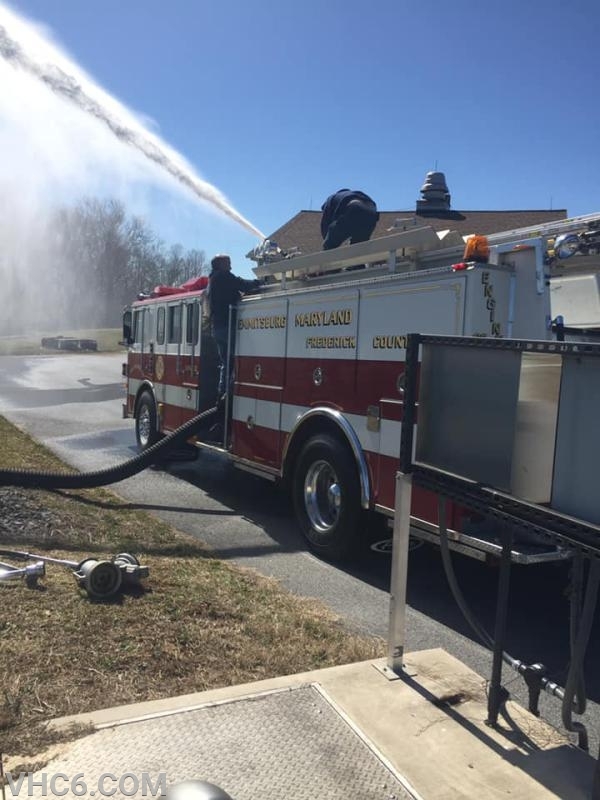 Numerous drivers both volunteer and career would regularly state that E63 was one of the best pumping and drafting engines anywhere, hands down. In addition to the engine VHC donated several hundred feet of hose, ground ladders, hand tools and other various pieces of fire equipment to help better serve PMVFD. We also thank the Graceham Volunteer Fire Department (FC18) and the Braddock Heights Volunteer Fire Department (FC12) who donated additional equipment. We congratulate the PMVFD on their new engine and wish the Yellville, Arkansas community well as they become the benefactors of a piece of Emmitsburg and American Fire Service history. VHC members with PMVFD volunteers for a final picture with E63.